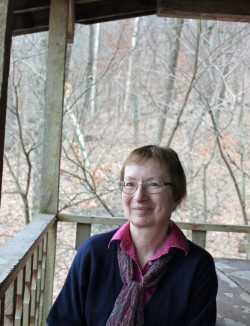 Discover Wisconsin's caves, mines, and tunnels with local author, Doris Green. 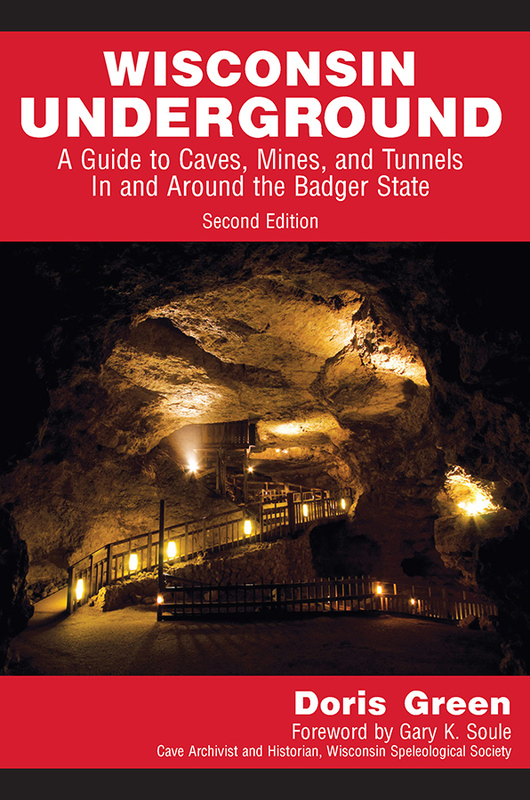 She'll discuss creating the second edition of Wisconsin Underground: A Guide to Caves, Mines, and Tunnels In and Around the Badger State. Much has changed since the first edition, including 44 updated sites, 18 new sites, expanded information on White Nose Syndrome, and a multitude of educational exhibits. Whether you’re ready for a serious trek or a simple peek beneath the surface, Wisconsin Underground can the lead the way.